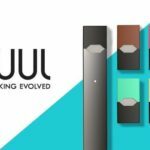 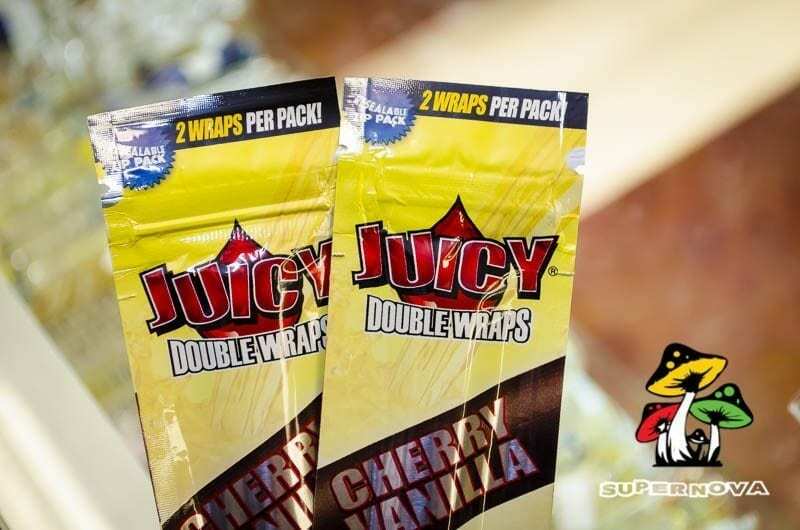 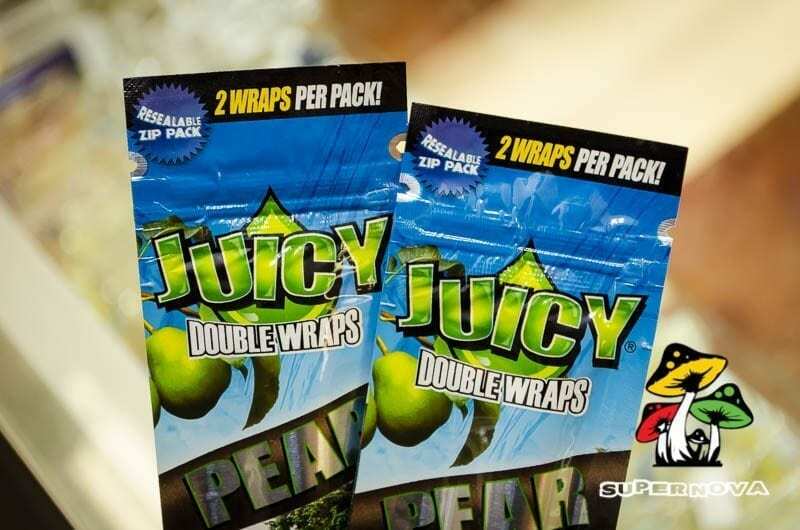 Juicy was already the most flavorful wrap in the world but now we’ve added EVEN MORE flavor! 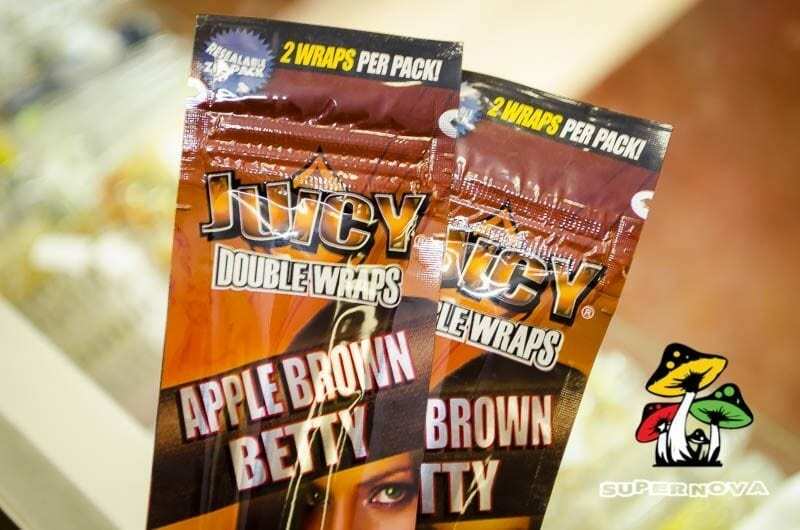 Juicy was already the most flavorful wrap in the world but now we’ve added EVEN MORE flavor! 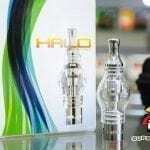 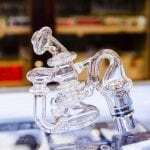 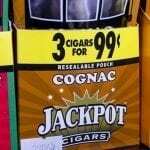 This secret intensifying process is done in the Dominican Republic under perfect tobacco conditions. 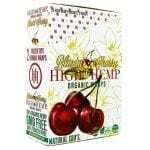 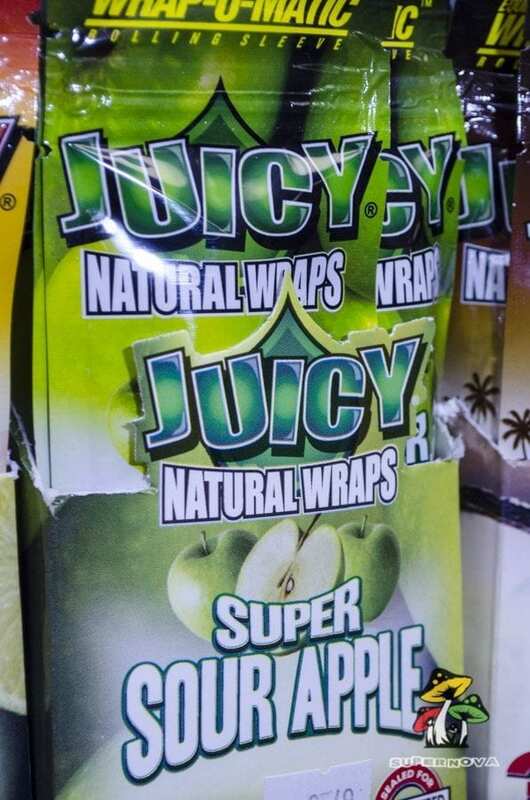 This keeps Juicy Wraps moist & delicious (unlike cheap dry wraps). 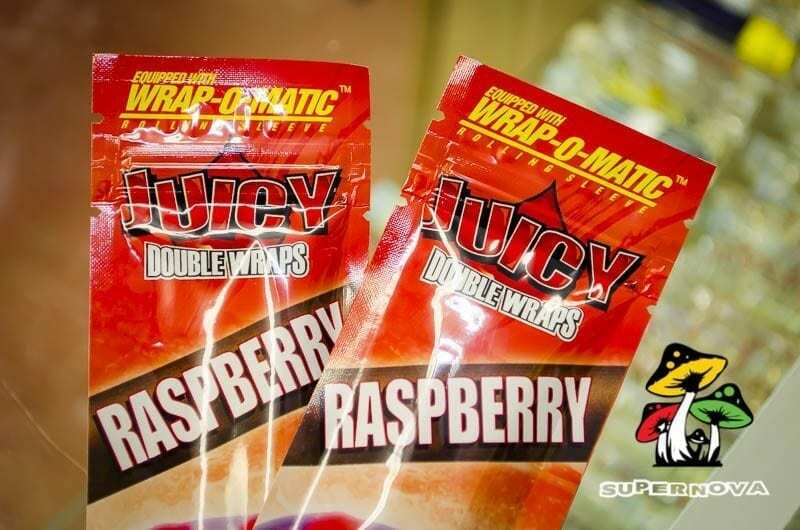 Juicy Wraps are made with our famous triple-dip® flavor system. 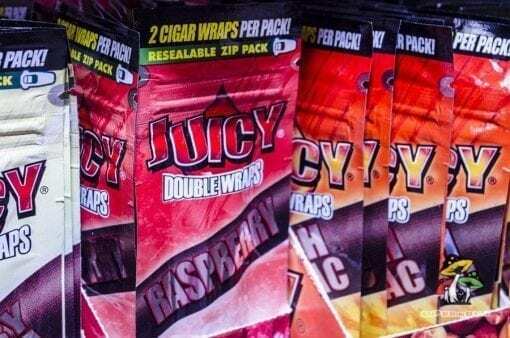 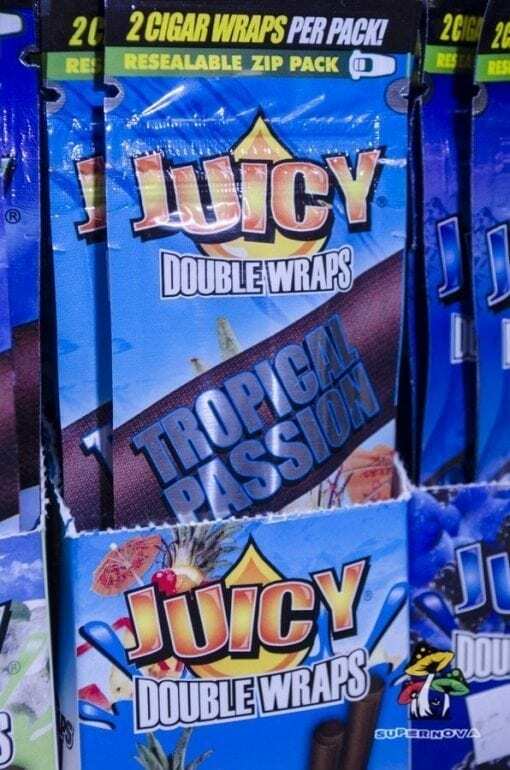 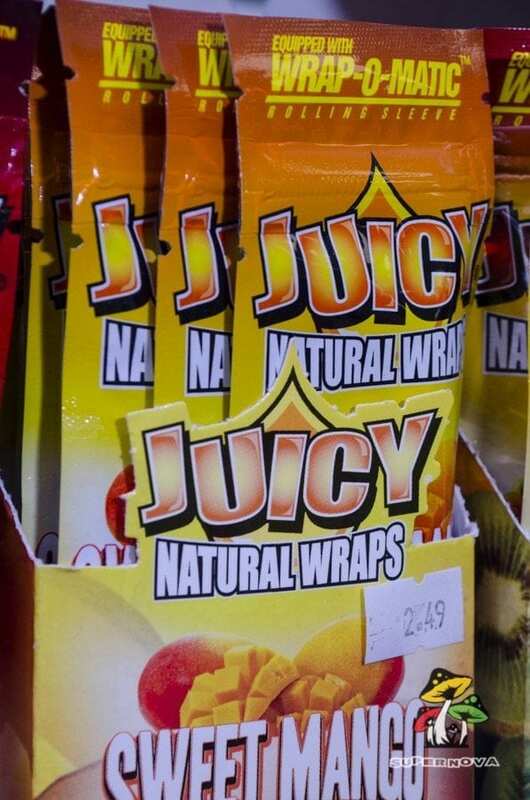 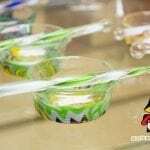 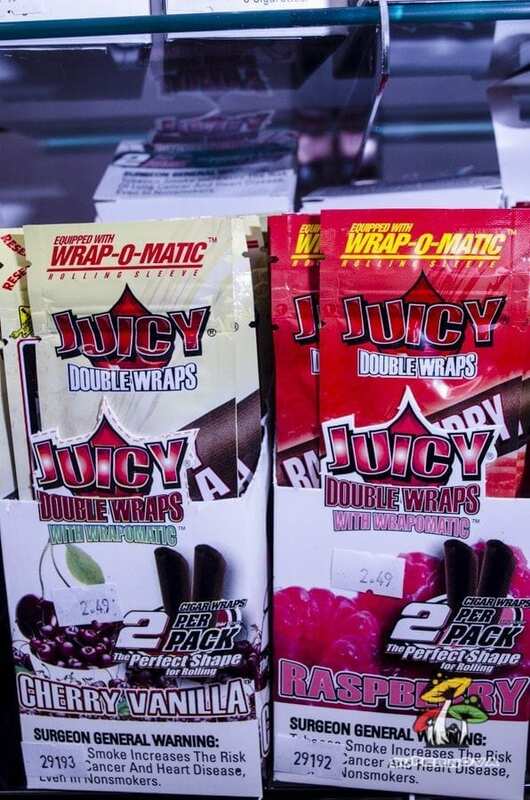 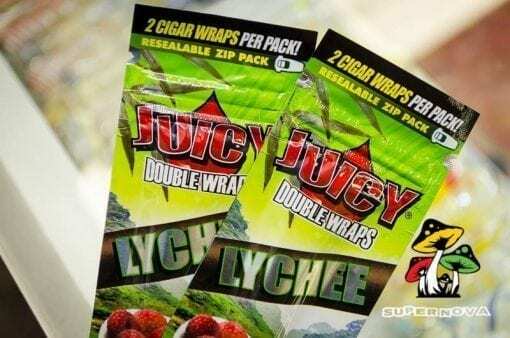 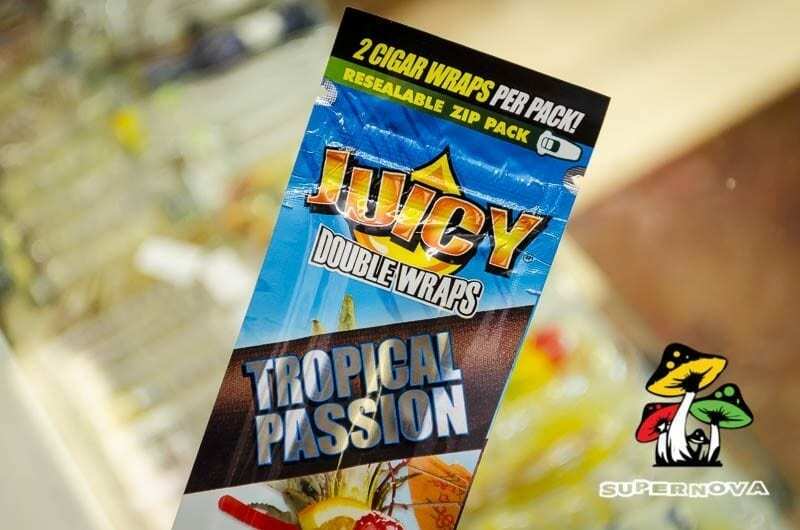 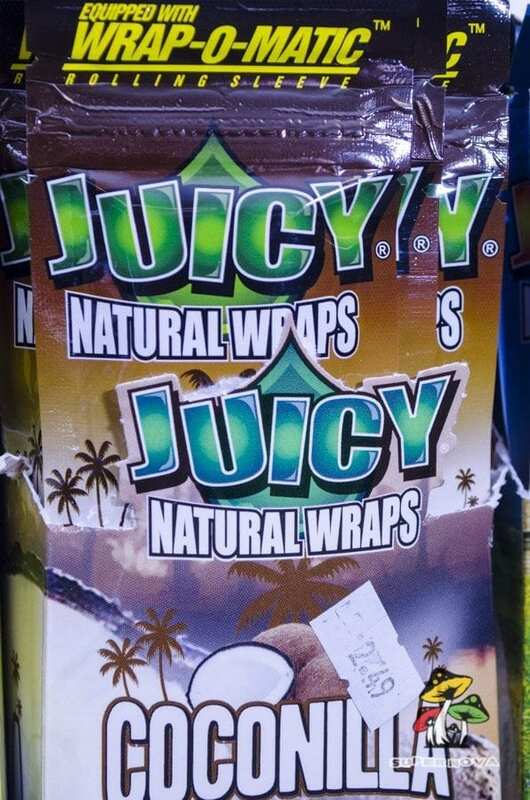 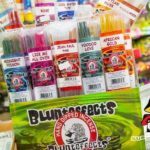 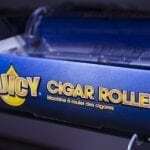 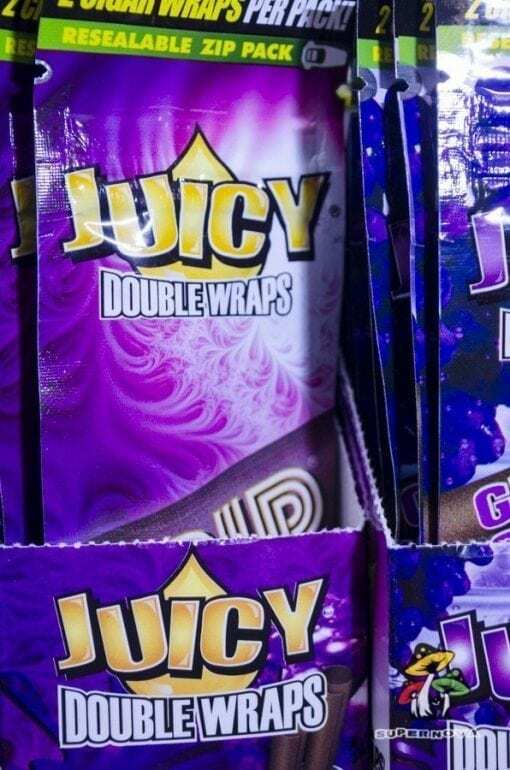 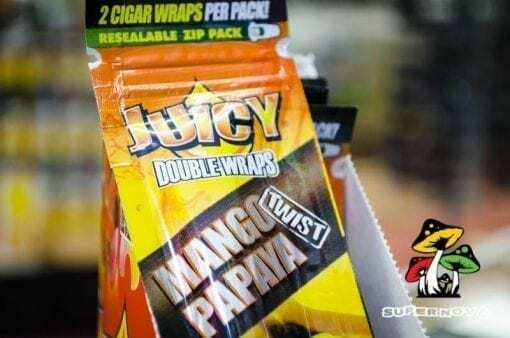 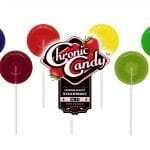 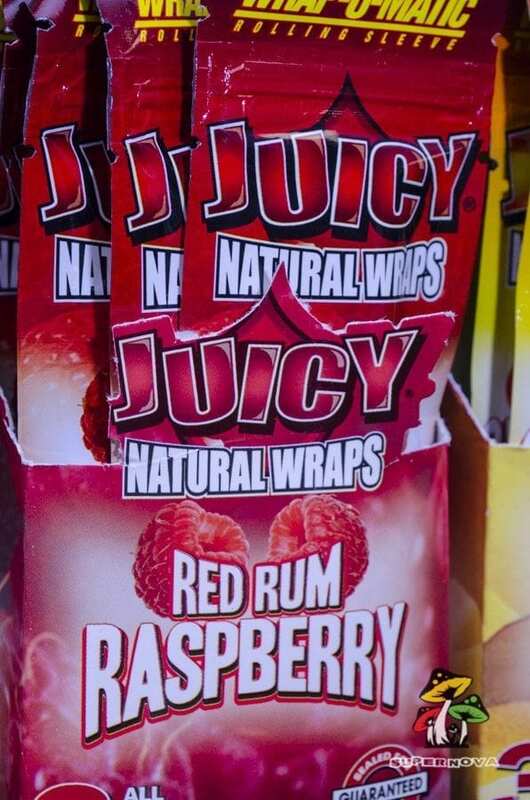 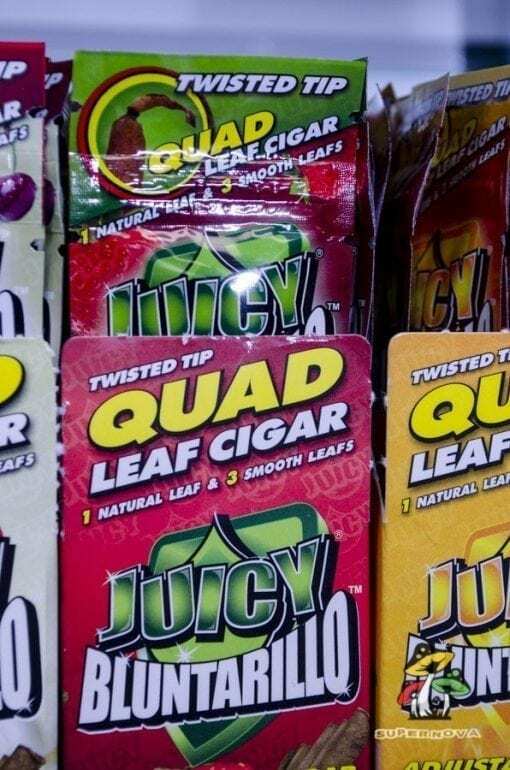 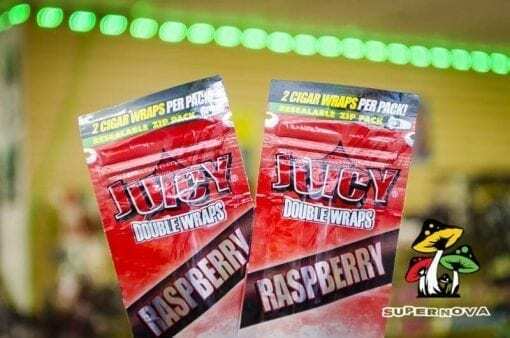 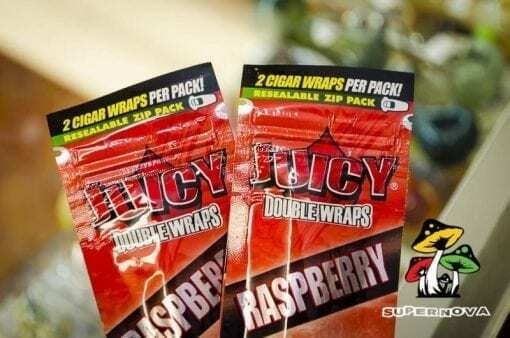 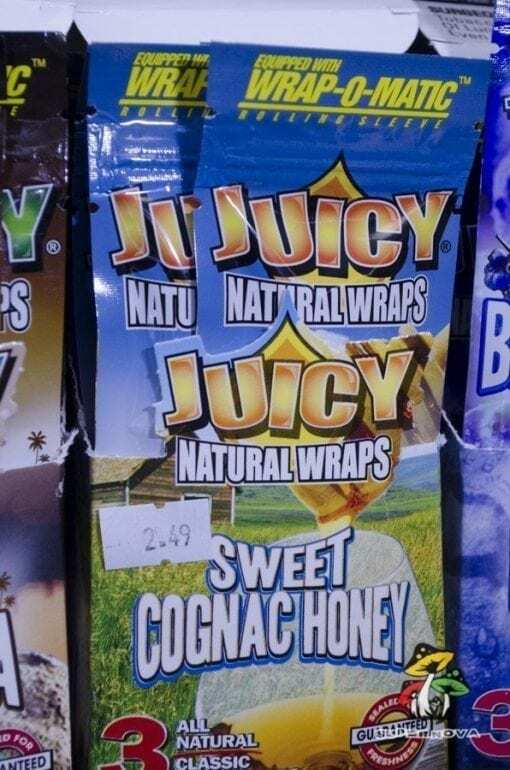 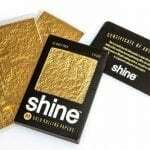 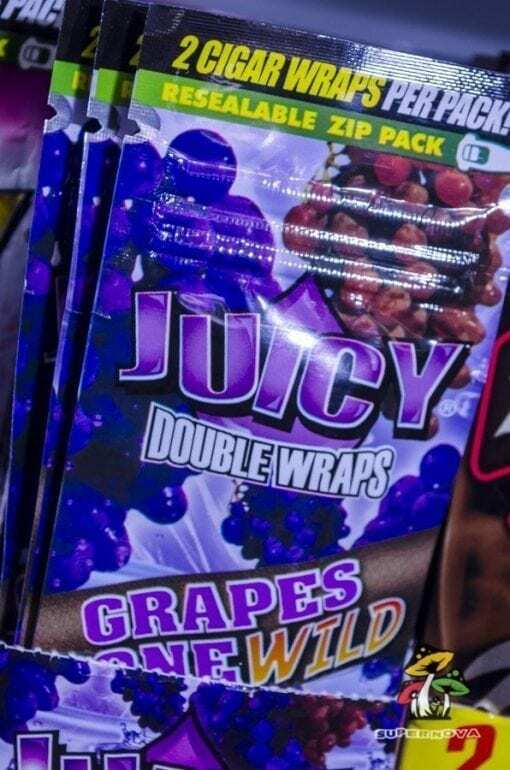 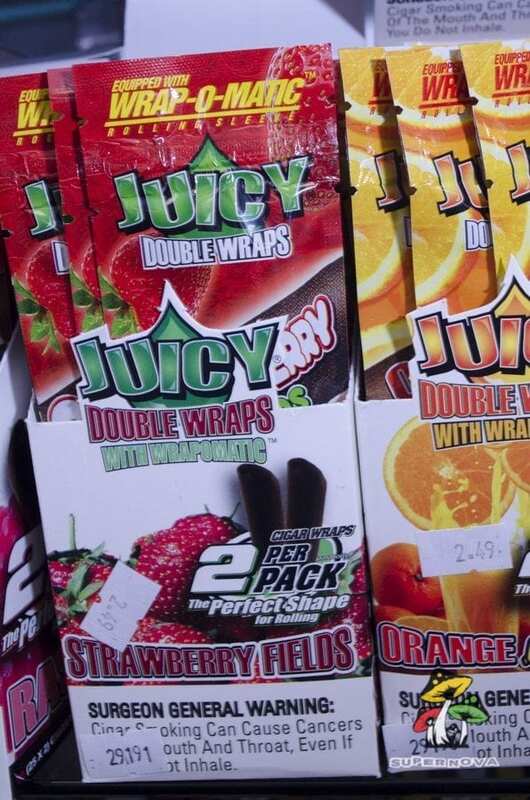 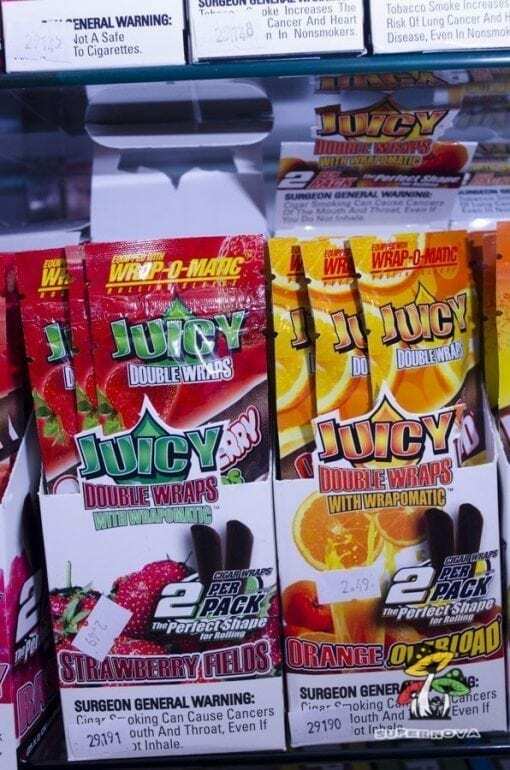 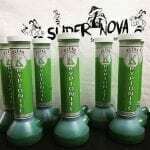 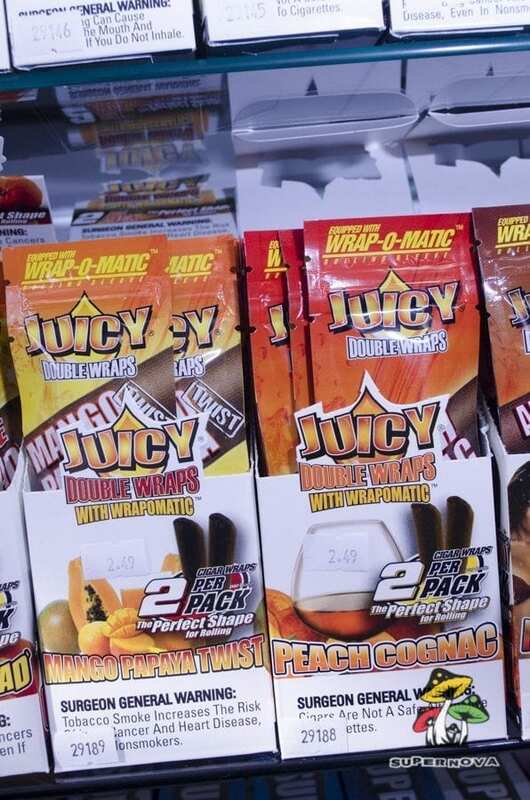 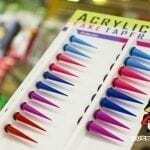 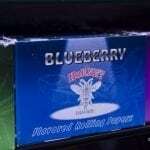 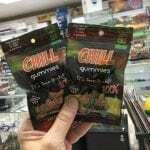 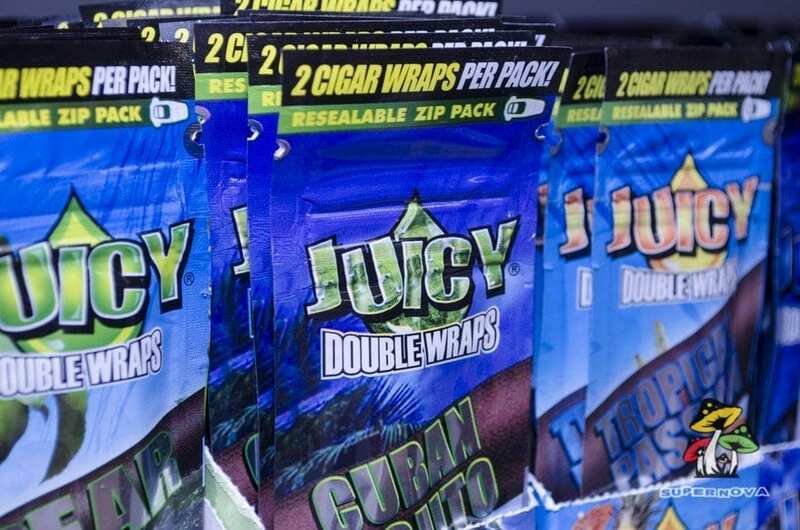 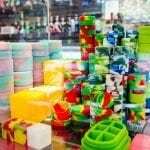 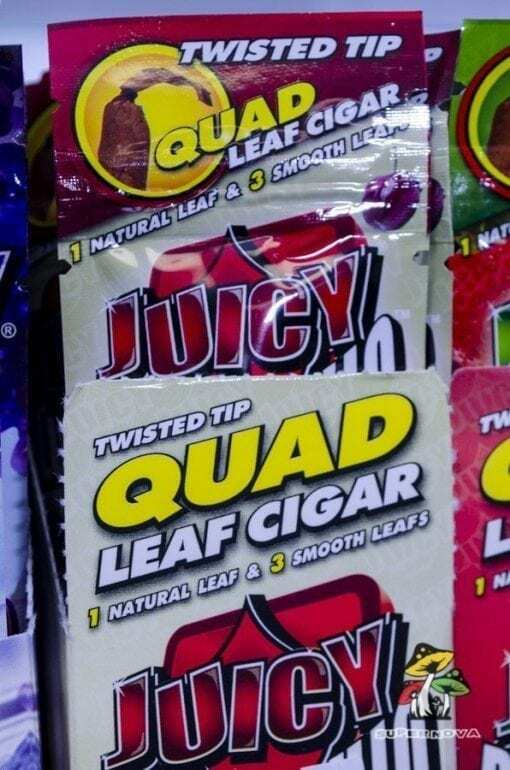 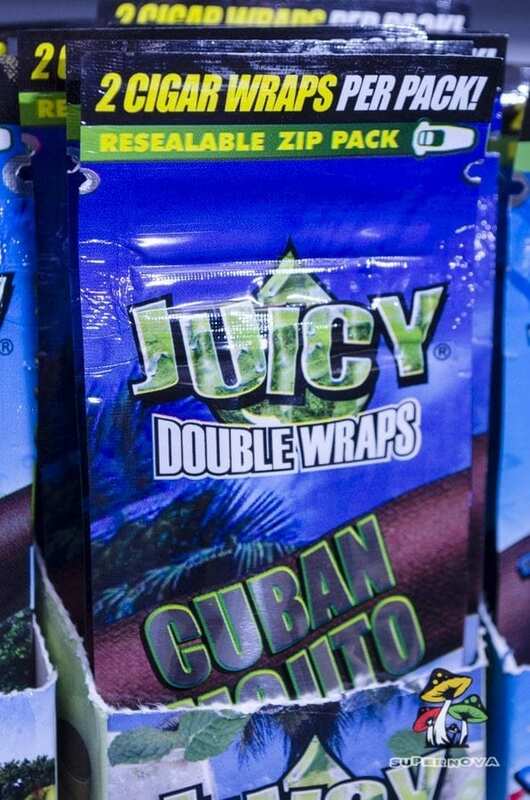 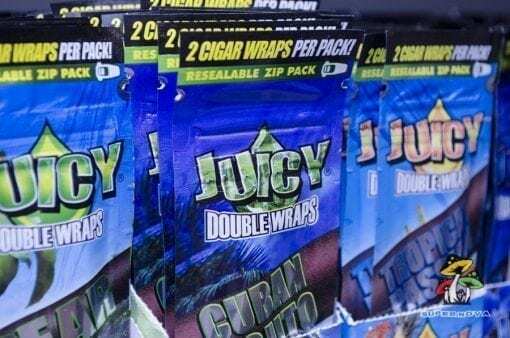 Be sure to call your local Supernova Smoke Shop to be sure we have Juicy Cigar Wraps in stock.